CRISTO DISTO is the progressive psytrance live act of French producer and Deejay : Christophe Donna from Paris. Bookings : cristodisto@orange.fr CRISTO DISTO is the progressive psy trance live act of French producer and DJ Christophe Donna aka DJ Cyclope and full-on psytrance project POLYPHEME. Born in the north of France in 1979 Christophe's passion for electronic music started during his years at secondary school. Discovering the trance scene in 2000 whilst visiting the Gaia Concept New Years eve party gave Christophe the insight he was looking for, then becoming involved in the organisation of the Symbiosis parties in 2001 & 2002. He joined the Anthares crew in 2002 as a résident DJ and then Radio Psychedelik.com in 2003 with DJ Naya(Mahogany Records), Yuman(Mind Control Records), Bertrand and Lillie, for what Christophe describes as, "Pure happiness and good vibes", during the LIVE shows on Psychedelik.com, 'your trance web radio'. 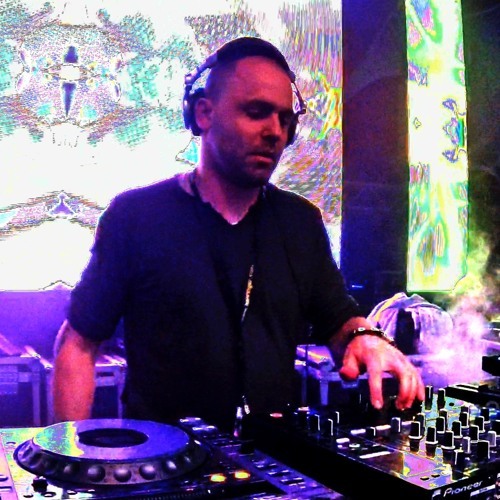 Psytrance musician since 2005 with the creation of Green Eye Studio in Paris and his collaborations with many artists , he now runs on a linear and progressive percussive style ! The best is yet to come for this project evolving !! !